DJI Mavic Air Review: Is This the Best Drone Yet? 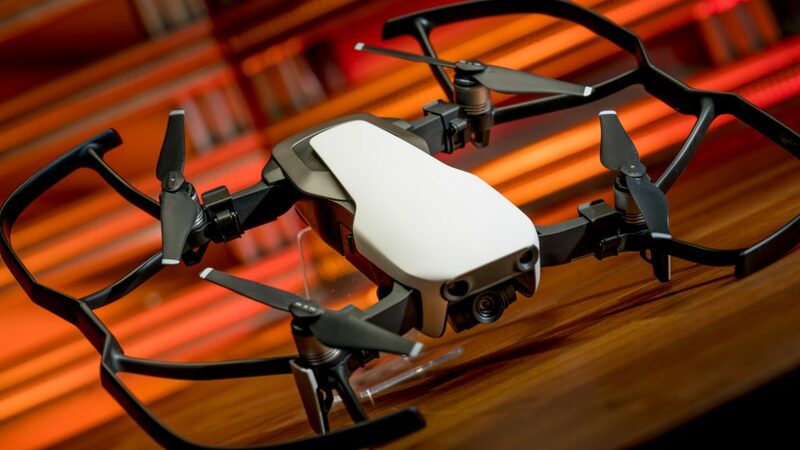 The cutting edge drone labs at DJI have continued to keep a stranglehold on the photography category and pumped out another compact quadcopter for the masses. The first major development of 2018 in the drone world comes in the form of their second iteration of the Mavic platform, the new DJI Mavic Air. The follow-up to the Mavic has been speculated about since rumors started flying early last year about a new drone (which ended up being the Spark), and now the goods are finally here. I got a chance to take the new quad for a test drive, and it is quite interesting. 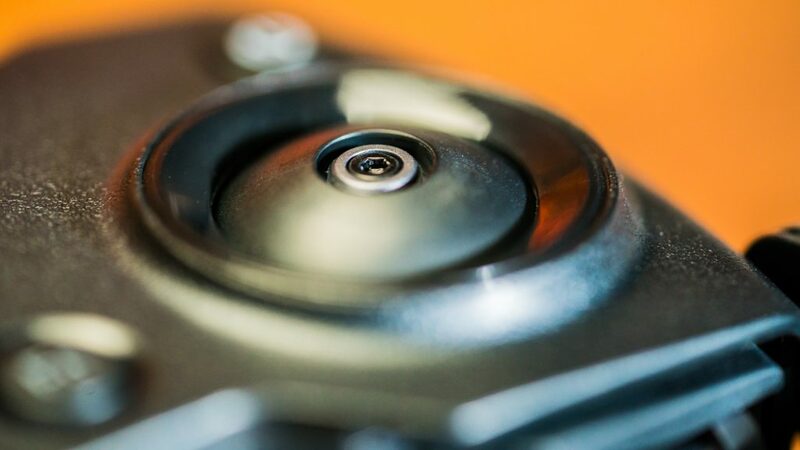 Expectations are high, but is this the best compact photography drone yet? How does the Mavic Air look? In a word: awesome. The new quad looks like the Mavic Pro and a Spark had a baby, that grew up to be greater than the sum of its parents (in style at least). While the Pro has many hard angular lines the Air has very few, opting instead for a fluid, smooth exterior that exudes a refined style. I don’t think most could find something bad to say about the Mavic Pro design, but with over a year’s worth of testing in the books DJI put that to good use on their newest iteration. The first color schemes released of the Mavic Air look considerably more serious than that of the Spark, with colors in Flame Red, Onyx Black, and my favorite, Arctic White. The color layout looks thoughtfully planned, and comes across as classy, not kitschy. The Air employs a different front end design than the Pro, which protects the camera more with the body by recessing the gimbal unit. This may slightly limit the degree that the gimbal can move left or right, since the DJI Goggles are compatible with the new Mavic and head tracking enables this movement (though otherwise this shouldn’t have any hindrance on performance). The Mavic Air is 8.39” diagonally without propellers, and folded is 6.6” x 3.5” x 2.1”. Sitting next to the Spark (6.7” diagonal without props, 5.6” x 5.6” x 2.2” overall) it is only marginally larger, and actually due to the collapsible arms it is more portable in a small-form. The transmitter itself is virtually the same size as the Air, which really speaks to the engineering skill for a full-feature drone at this small size. The remote is very similar to the Mavic Pro remote, keeping with the super-portable and ergonomic folding style. The main difference pilots will note is that there is no screen on the transmitter to display telemetry and current mode, however this is information is shown in the lower portion of the app. 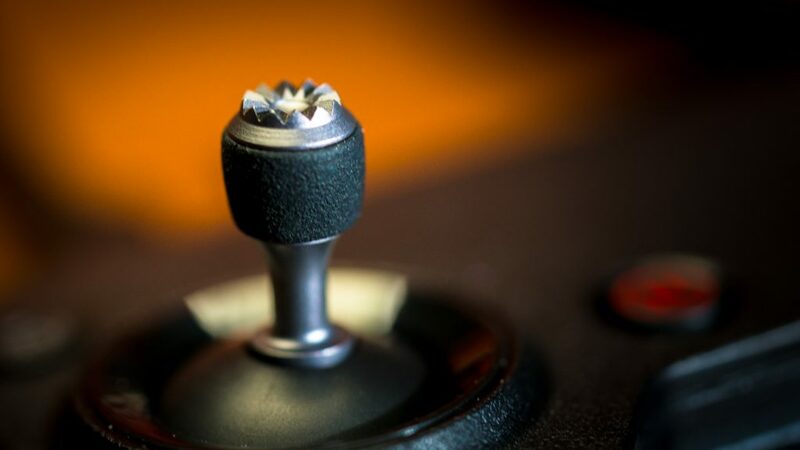 Another thing pilots will notice that is missing from the transmitter is the small directional joystick from the lower right of the screen on the previous iteration. All this removal clears up some space and weight, but what’s new? 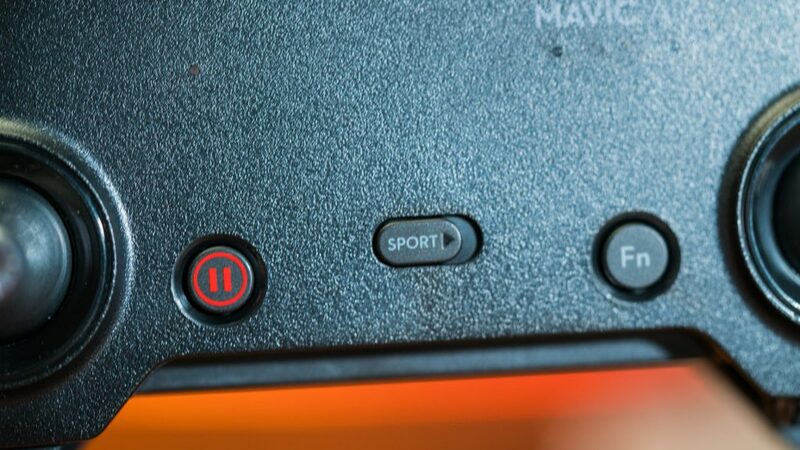 Sport Mode is now a quick flip of a switch on the center of the remote where the screen once was, which makes transitioning from P to S Mode virtually seamless. Comparing the new remote to that of the Spark one might not notice any difference, as they are virtually identical, save for one minor upgrade. A cool little thing DJI did was make the collapsible transmitter even more portable by making the directional joysticks removable, so the whole unit can now fit effortlessly in a pocket without worrying about damage. The two thumbsticks unscrew, and clip nicely into the palm grip for quick transportation. This is one of those things that shows real attention to detail, and practical design. 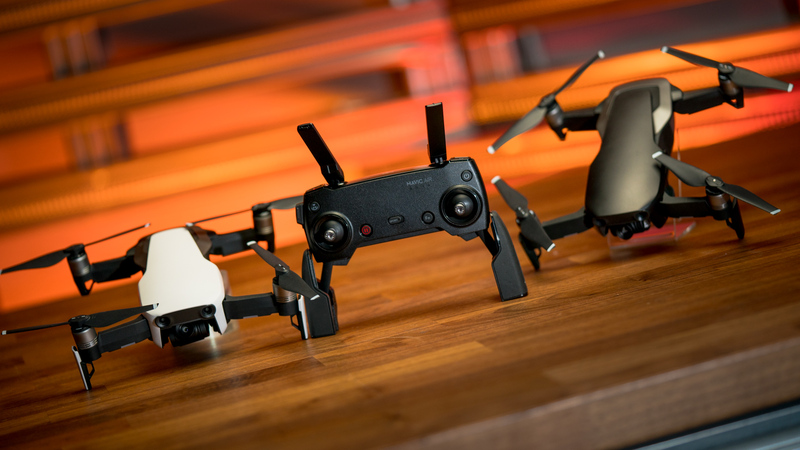 With the Mavic Pro, DJI shrunk the batteries considerably over previous models and utilized a four-sided square charging dock, so four batteries could be charged up at once. This was inventive, but they are not one to rest on their laurels. The Mavic Air’s battery dock has shrunk even more, and become collapsible down to 4 ¾“ x 1 ½ “ x 1 ⅛ “ . In order to charge, the sides of the dock flip down to reveal the ports, and the batteries stand vertically in the dock. Not only is the setup extremely light, but compact enough to fit anywhere. When all is said and done, the Mavic Air, remote, battery dock and spare batteries can all fit inside an average fanny pack with ease. Whether or not one would do so is another story, but the portability of the gear is pretty amazing. What are the DJI Mavic Air Specs? Is This A True Photography Drone? One of the issues with the Spark was the positioning of it as a viable photography drone, but with a limited battery life, no transmitter in the basic package, 2-axis mechanical gimbal, no 4K, and more of a focus on selfies, to me it came across as more of a novelty. Sure, I get that it was targeted to the wider audience of those not necessarily interested in full-on drone photography, but I still don’t classify this as a true photography drone (at least in the traditional sense). The Mavic Air goes back to its roots and more closely resembles the Mavic Pro in this regard, only (dare I say) better. The gimbal design resembles a cross between that of the Pro and the Spark, but unlike the Spark the Air has a 3-axis mechanical gimbal with controllable range from -90° to +22°. While the DJI Goggles definitely work with the Air just like the predecessor, it is yet to be seen how the yaw control works. One of the awesome features only available with the Goggles and Pro combination was being able to unlock yaw control via head movement, which personally blew me away. In addition to the standard exposure, aperture, shutter speed, and ISO settings that are adjustable in the DJI GO4 app, pilots can now use the HDR setting to get more refined photos instantly. Panorama shots have more customization options, and just like the Pro photos are available in JPEG or RAW format. The main thing to note here for me is the increase in the frame rate on the 2.7K and 1080p resolutions, as the 4K @ 30fps remains the same. While most people would probably want to shoot in 4K whenever possible, whether for storage reasons or smaller file size the quality has gone way up. The Mavic Air has a total of eight positioning sensors, which is pretty impressive for a drone of this size. There are two forward-facing vision sensors, two rear-facing vision sensors, two downward-facing vision sensors, and two downward-facing infrared sensors. All that packed into an already user-friendly platform means piloting a capable craft with a higher level of confidence just took a big step forward. The Forward Vision System has a precision measurement range of 1.7ft to 40ft, however the total detectable range is out to 79ft. 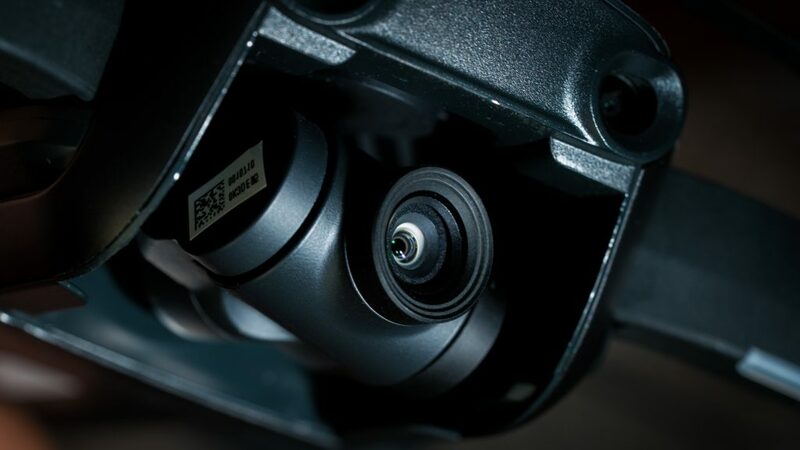 While that is surely impressive, to me the stellar performance of the Rear Vision System is even more impactful, with a precision measurement range of 1.7ft to 33ft, and a total detectable range of up to 66ft. 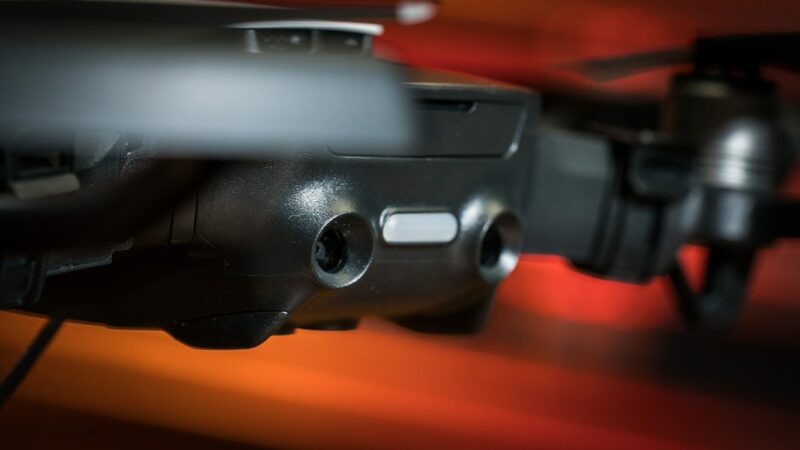 The Rear Vision System in action is really practical, since functions like Active Track, Dronies, and others can send the Air backwards in situations that pilots might not have immediate control (or visibility) over. For reference, the Phantom 4 Pro and the Inspire 2 are the only drones in the DJI lineup that have more onboard vision sensors, so you know they are taking this model seriously. The maximum obstacle avoidance speed is 26ft/s (17.7mph), which is why S-Mode is not suitable for environments with obstacles or inexperienced pilots. The Air has dual Inertial Measurement Units (IMUs) which allows the drone to constantly double-check the data it is receiving. By doing this, any incorrect data can be isolated and dispatched without flight issue. I know that the live view quality on paper is the same 720p @ 30fps on the Mavic Air as on the Pro, but I can’t help but feel that the quality seems improved in the new model — maybe it’s all mental, but to me it looks better. The Air did get an improved antenna design located on the underside of the aircraft, which is supposed to aid in transmission distance. That being said, the max transmission distance is 4km or 2.5 miles— while still no slouch and really farther than most would need it is less than the Mavic’s 7km (4.3mi). The pre-programmed cinematic shots that DJI has pioneered got an upgrade on the Mavic Air, giving pilots additional options that are a combination of those found on the Spark, Mavic Pro, and some new ones as well. Rocket: The drone will fly upwards with the camera pointed at the ground. Dronie: The drone will fly backwards with the camera trained on the subject, while gaining altitude. Circle: The Mavic will circle the subject, either in a clockwise or counter-clockwise fashion. Helix: Mavic Air will fly upwards in a spiral from the subject, gaining elevation. Asteroid: The drone will fly backwards from the subject and gain elevation, and at the end of the elevation climb the drone will capture a 360° panorama. Boomerang: The drone will fly backwards and increasing in elevation from the subject just like the Dronie, however it will slingshot back afterwards with the camera trained on the subject. Similar to the Spark, the Mavic Air quadcopter can be launched from the palm, and respond to Zoom in/out, Follow function, make adjustments to fly farther away or closer, snap pictures, and landing all from hand gestures. 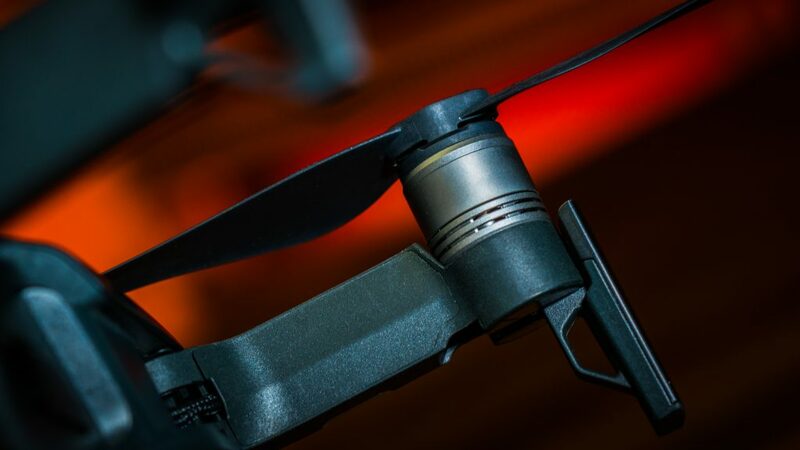 While this is probably the feature I’ve used the least, it is a definite step towards refining the technology as it seems that the motion recognition AI has become tighter, opening new realms of possibility for drone tech. While the previous Mavic had both Free Mode (flying in the direction indicated) and Coordinate Mode (flying to a specific point and holding) by simply tapping on the screen, the new version has one more added direction: TapFly Backward Mode. As the name would suggest, pilots can tap the screen and the drone will fly backwards from this point. 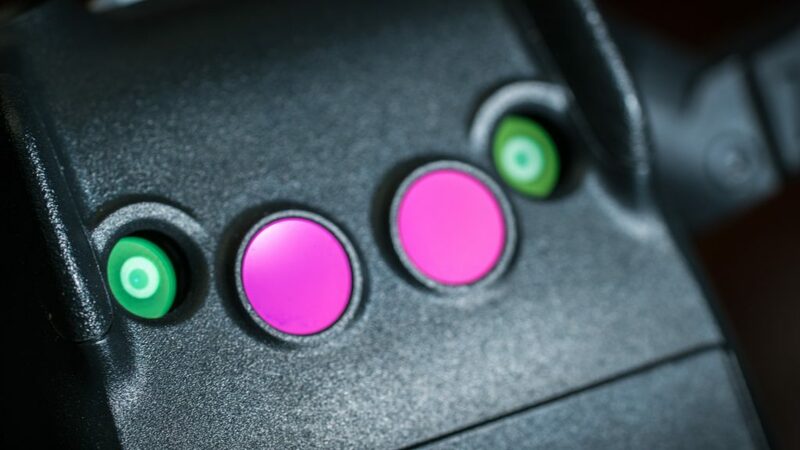 This is another one of the modes that really makes the Rear Vision System worth having, since there is no FPV camera facing backwards. Which Drone is Better— DJI Mavic Air vs. Mavic Pro? DJI heard their fans loud and clear. The Mavic Air is not the Mavic Pro with a few throw-ins, new color, and a slightly higher price like the Mavic Platinum. It is not a stripped-down version of the drone family that people have come to love, with a focus on getting newcomers into the hobby. This is a refined, redesigned, and highly capable photography drone that is true to the Mavic heritage. Let’s look at a few key points to see which is better, the DJI Mavic Air or the DJI Mavic Pro. Now $800 is nowhere near an impulse-buy for most people, but considering it is 3/4 the price of an absolutely fantastic photography drone, we are moving in the right direction. To properly frame the comparison, think of this. The current price of the Spark on the DJI website is $400. Do I think that the Air is double the drone of the Spark? Hands down. Would I say that the Mavic Air is 3/4 the drone that the Pro is? No. I would say it’s a hair away from equal. Aside from a 1.8-mile loss in transmission range, a slightly different aperture, and five minutes of flight time, everything else separating the Air from the Pro skews in the direction of the new model (from my perspective). The difficulty comes for pilots who are weighing the benefit of upgrading to this from a Mavic Pro. At the sticker cost, if deciding between one or the other heads-up new, for me it’s clear to go with the Air. 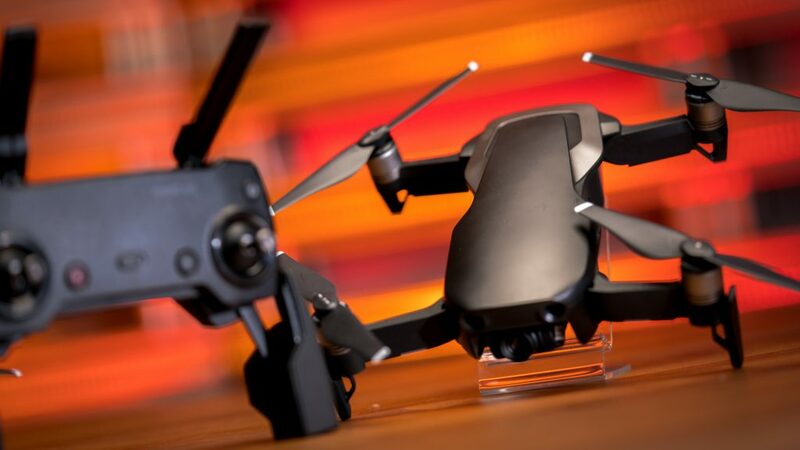 The cost of a new DJI Mavic Air is pretty high up there for Pro owners, and while the feature updates are great and portability is increased, that is a big jump for those on tighter budgets. For those with the cash to spend though, I’d say full steam ahead with the Air. DJI trimmed some fat where it could be trimmed, added intuitive design elements and pragmatic features where they made sense, loaded on the flight modes, and dropped the price. To say that the new Mavic Air is the best all-around photography drone right now would be (in my opinion) an understatement. While some of their past releases have missed the mark, their pivotal models break all expectations and redefine the industry. The Air is one of those quadcopters, and anyone who fancies aerial photography, drone flight, or wants to explore the world of tech where industries collide should definitely get their hands on this.